NEW for the Class of 2018, Looking for Senior Pictures in Amarillo, Texas | Senior Pictures in Lubbock, Texas. 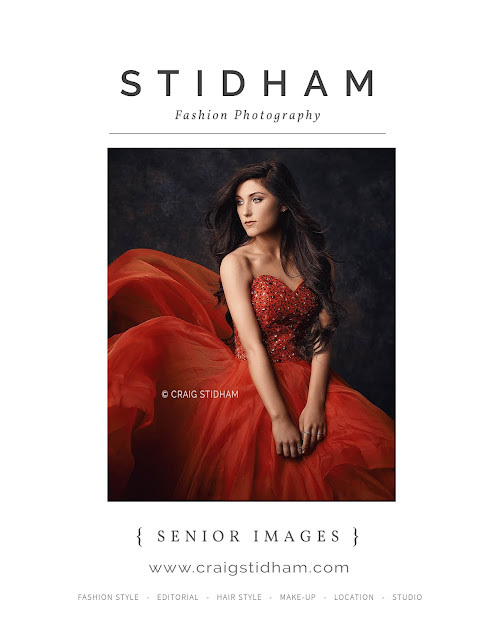 At Craig Stidham photography we are looking for high school seniors who are fashion forward. Your Senior year is a blast. So why contract a boring photographer? 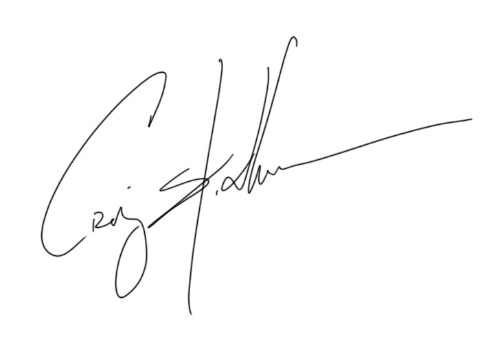 Your senior portraits, pictures need to be an expression of you. 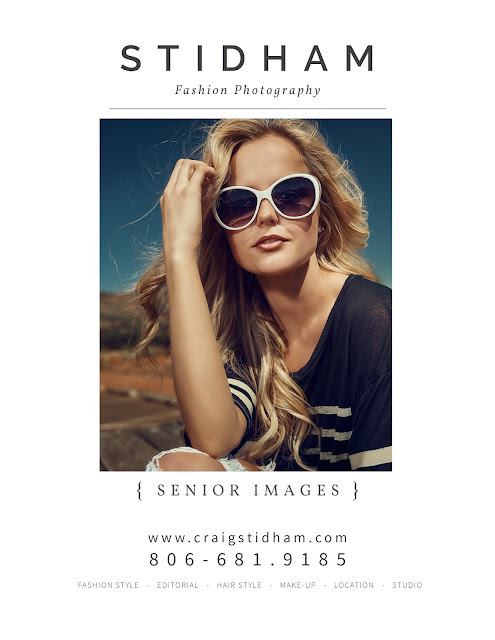 So if your a fashion forward person, We are your Senior photographer.